Wir alle sind vom Wasser abhängig. "Water is everywhere. Above us, below us, in oceans and seas, lakes and rivers. 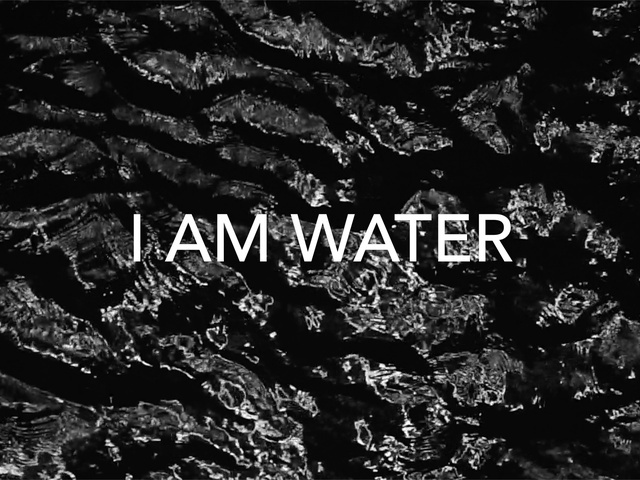 We are also made of water."